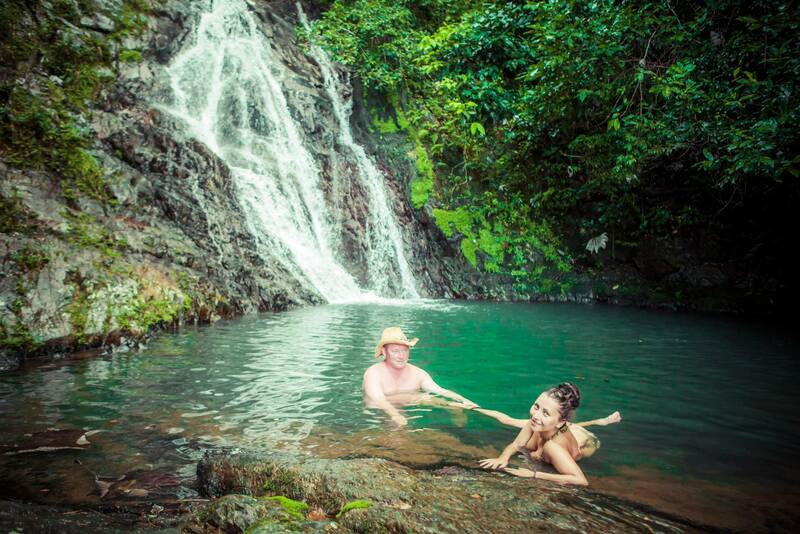 Our El Cedro Waterfalls tour from Bayahibe and La Romana takes you off the beaten path to a beautiful virgin waterfall located just an hour and 30 minute beautiful scenic drive from the resort area. 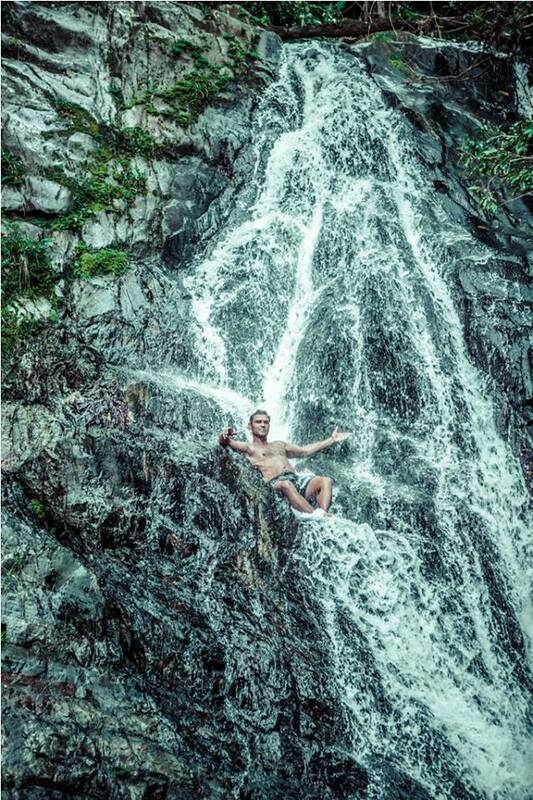 Waterfalls are scarce in the eastern part of the country, this tour takes you way off the beaten path to the El Cedro River, which is nestled in the heart of the Oriental Mountain Range. 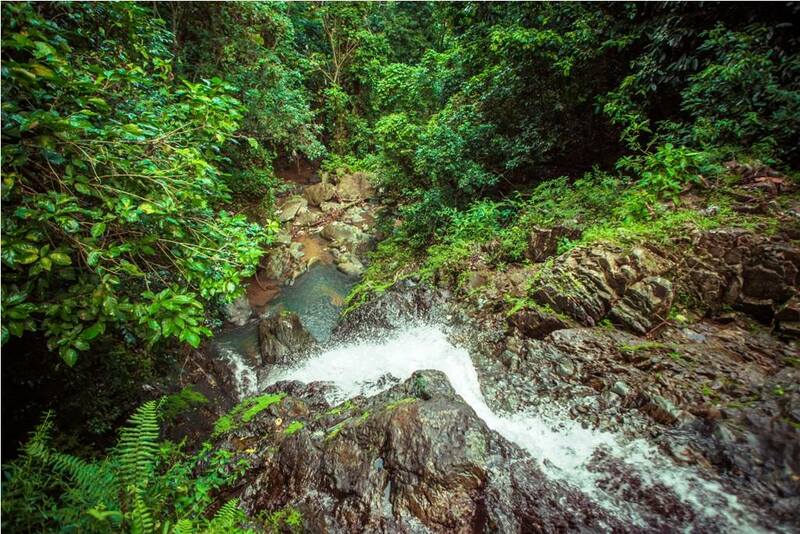 With rolling mountains lining the coast and lush tropical rain forest, this area is the most scenic in all of the eastern Dominican Republic. 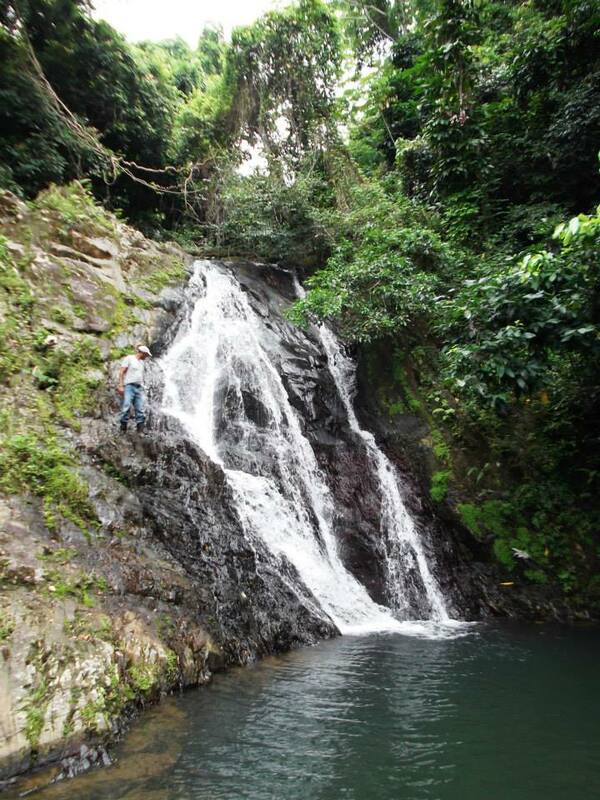 Visiting the El Cedro Waterfalls is an unforgettable experience for nature lovers and should not be missed. 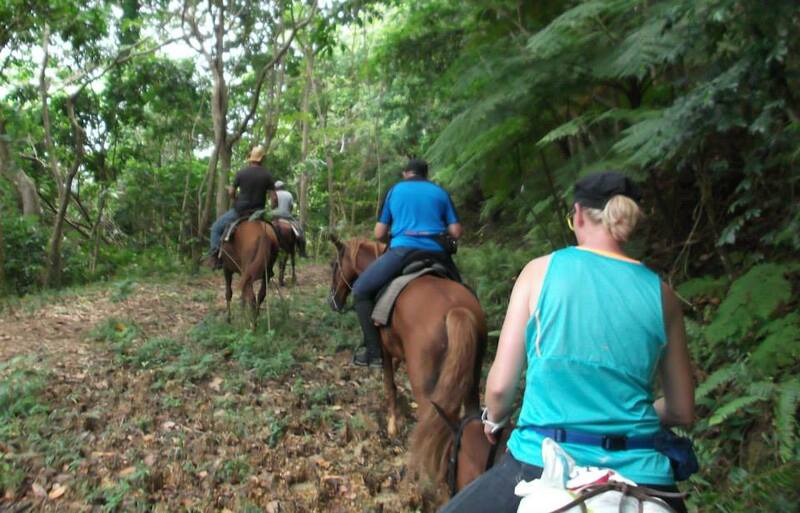 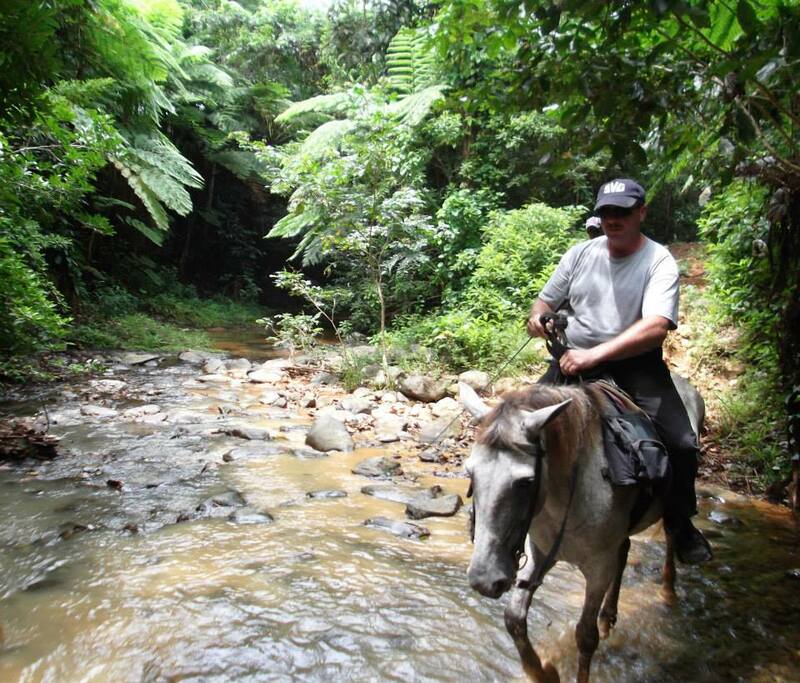 A 1 hour scenic horseback ride through the rain forest allows you to take in the region’s beautiful ecology in a very special way. 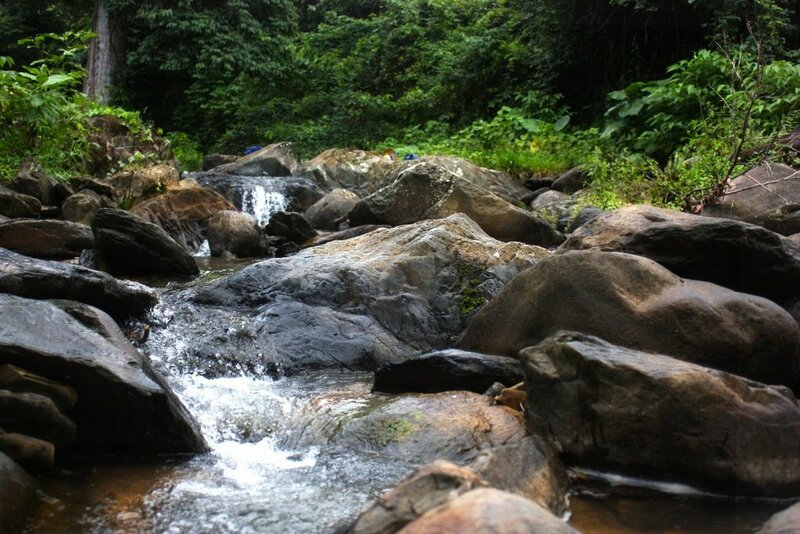 Once we arrive at the waterfall you can cool off by going for a refreshing swim in the pristine waters, or simply enjoy the amazing views and incredible sense of peace found there.